Dr. David Kuhns is a board-certified family physician. He joined Family Practice Center in 2008 where he sees patients in Montoursville. Dr. Kuhns was born in Mattoon, IL and raised in Lancaster County, Pennsylvania. He is married to Melanie and has one son. 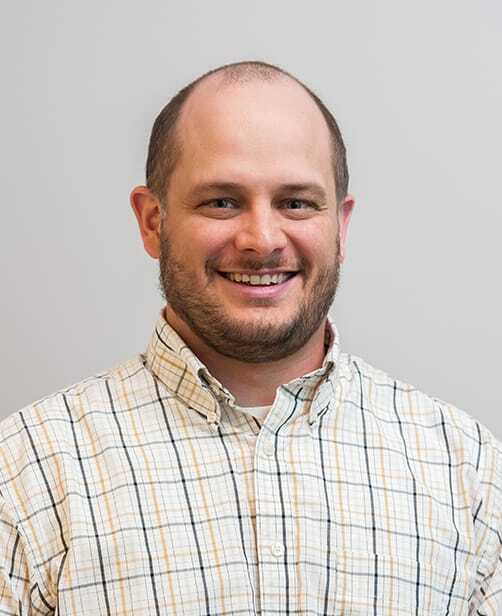 Dr. Kuhns and his family are members of the Community Mennonite Fellowship in Milton, PA. His hobbies include spending time with family, camping, hiking, soccer, reading, board games, and movies.